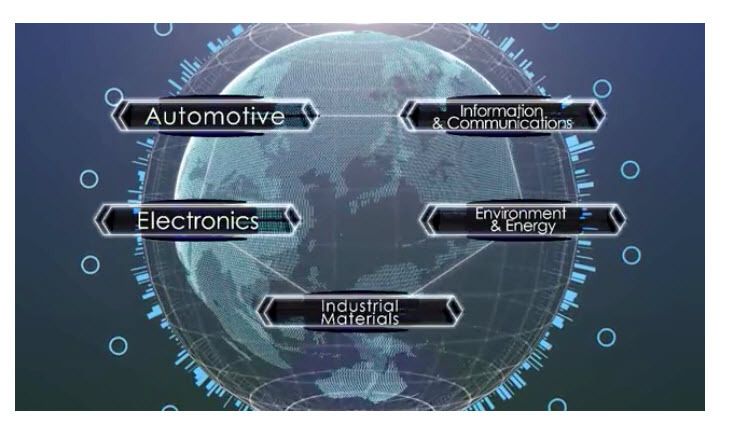 Established in 1897, Sumitomo Electric is a major Japanese producer of fibres, fusion splicers, cables, materials & equipment for the semiconductor and opto-electronic industries. 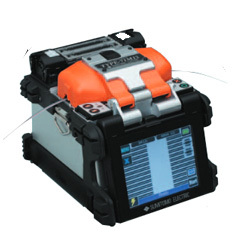 OSA works closely with Sumitomo Electric to ensure we deliver the very best optical fibre fusion splicers and fibre optic solutions to our customers across a range of market verticals. 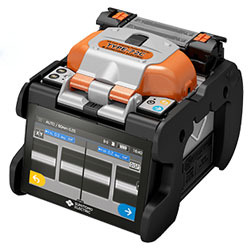 Take your network infrastructure up to the next level with Sumitomo Electric’s state-of-the-art fusion splicer solutions. 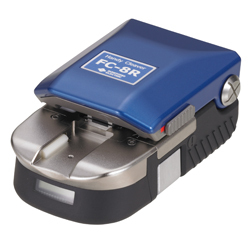 Their entire industry-leading range of splicers offers quick termination and new standards in heater shrink time. As an industry leader in optical fibre and connectivity solutions, you can expect reliability, flexibility and unbelievable performance. 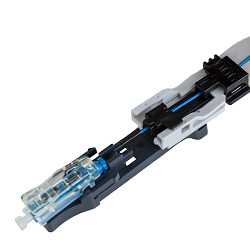 Sumitomo Electric’s fibre cleavers offer the ultimate precision tool for single or ribbon fibre optic cleaving. 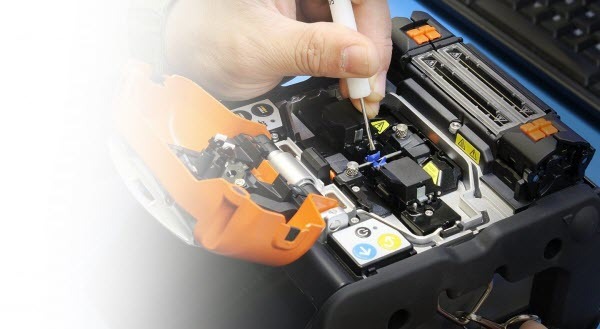 All Sumitomo’s fibre cleavers pair perfectly with their line of fusion splicers to ensure trouble free, repeatable & consistent fibre termination. 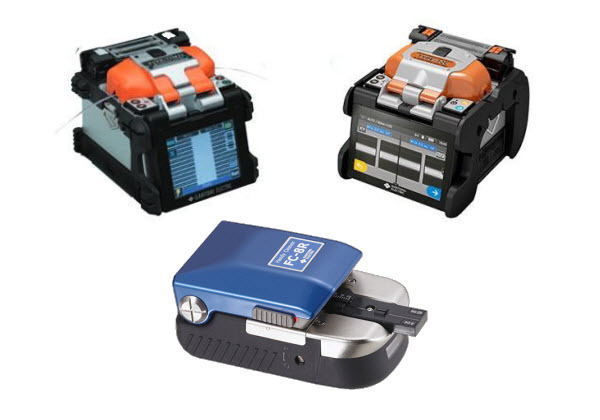 See the full range of Sumitomo fibre cleavers and accessories here. Talk to us about your fibre optic needs today. We will find the right Sumitomo product for you. Inserting fiber cleaver. Flat cleaver is required. Packing Unit. 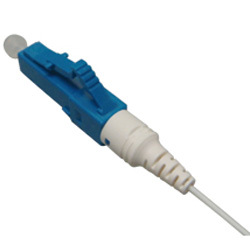 Each connector is packaged in a Poly-bag individually. Inserting fiber cleaver – Flat cleaver is required. 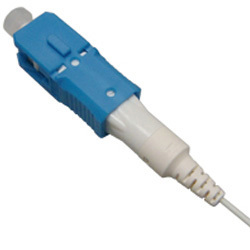 Packing Unit – Each connector is packaged in a Poly-bag individually.